Today's episode follows on from episode 30 and is the second month in the 'YEAR ONE' series. 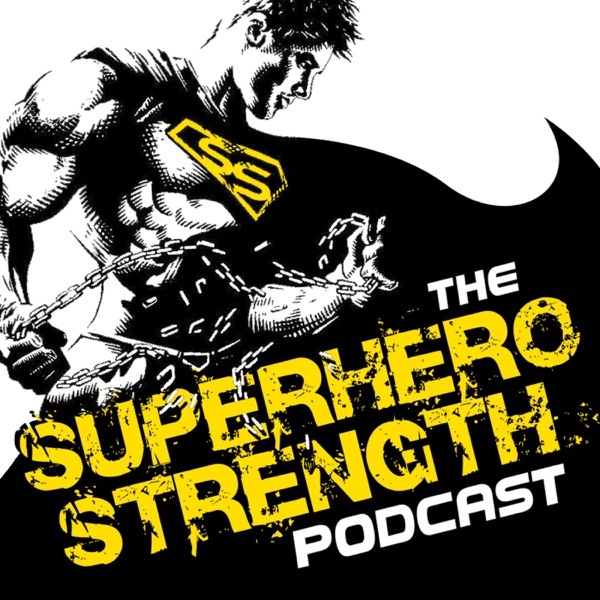 This is for anyone in their first year of their superhero journey, using the advice given from many of the Superhero creator's that I have talked with on this show. 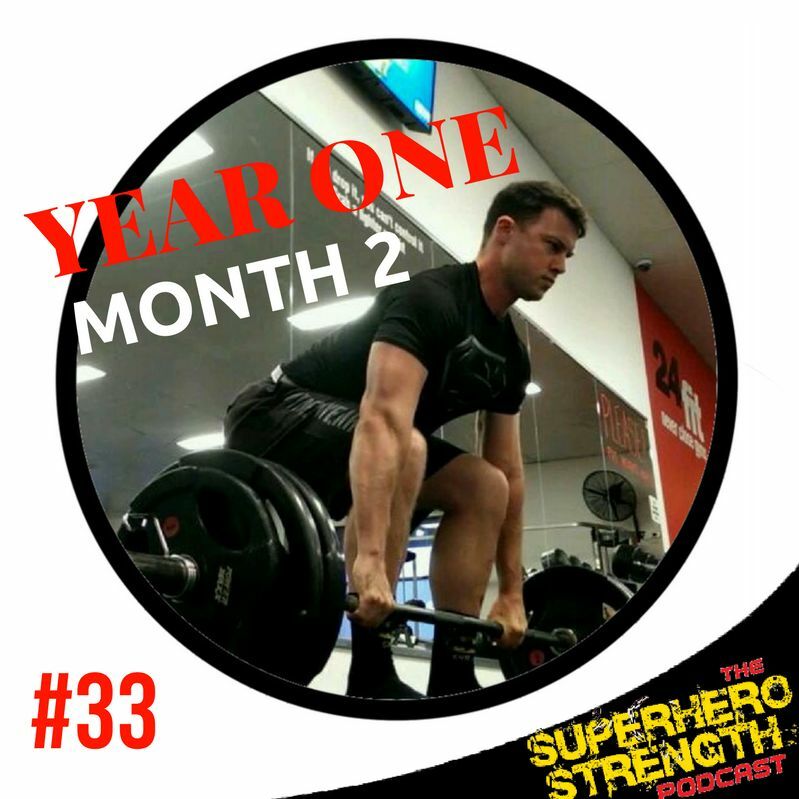 Month by month I want to give you my ultimate blueprint to not only surviving your first year of this Superhero journey, but I want to see you get amazing results out of it too. BUT.... Remember that we are playing a long game here. Your Superhero journey isn't a short 12 week transformation. This is a lifelong thing, and this first year is going to set you up to keep building upon your success for years to come.